There are currently NH projects of total length 2833 km, costing Rs 63,885 crore underway to link Varanasi to other places in Eastern Uttar Pradesh. Of these fifteen road projects of 1143 kilometre length are under various stages of construction. These include Varanasi-Jaunpur, Varanasi – Sultanpur, Sultanpur-Lucknow, Varanasi Ghaghra Bridge, Varanasi-Azamgarh among others. A sum of Rs 3,0227 crore is likely to be spent on these. Besides these, there are seven targeted projects of 235 km costing Rs 8,265 crore. 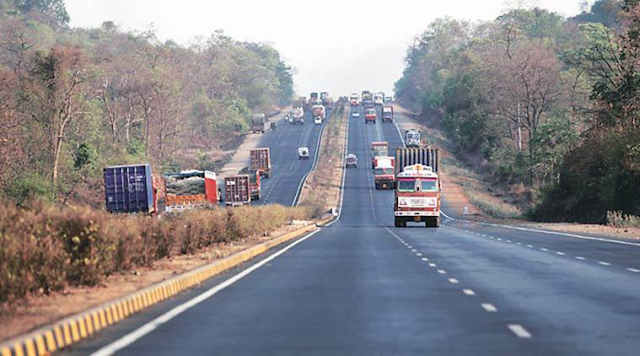 Also, 20 projects are in DPR stage for constructing 1455 km roads at a cost of Rs 25,323 crore. 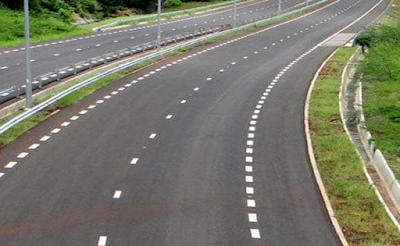 This way, a total of 2833 km roads costing Rs 63,885 crore are in the pipeline in the Varanasi area. In a separate event the same day, Prime Minister will also dedicate to the nation an inland waterways terminal on river Ganga in Varanasi. This is the first of the four multi modal terminals being constructed on NW-I ( River Ganga) as part of the World Bank aided Jal Marg Vikas project of the Inland Waterways Authority of India. The other three terminals are under construction at Sahibganj, Haldia and Gazipur. The project would enable commercial navigation of vessels with capacity of 1500-2,000 DWT on river Ganga.